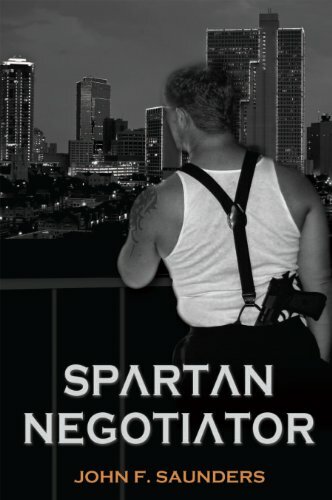 Second fast-paced book in the Spartan series where enforcer Frank Kane goes to Fort Worth, Texas to rescue a Spartan founder's brother who has gotten himself mixed up with some very nasty Chechnyan rebels badly wanting Surface to Air Missiles to bring chaos and deathly Jihad to the United States. As usual, Frank delivers Spartan style justice and lets the gods sort out the rest. John F. Saunders is a forensic and general dentist from Greensboro, NC. This is his second novel.